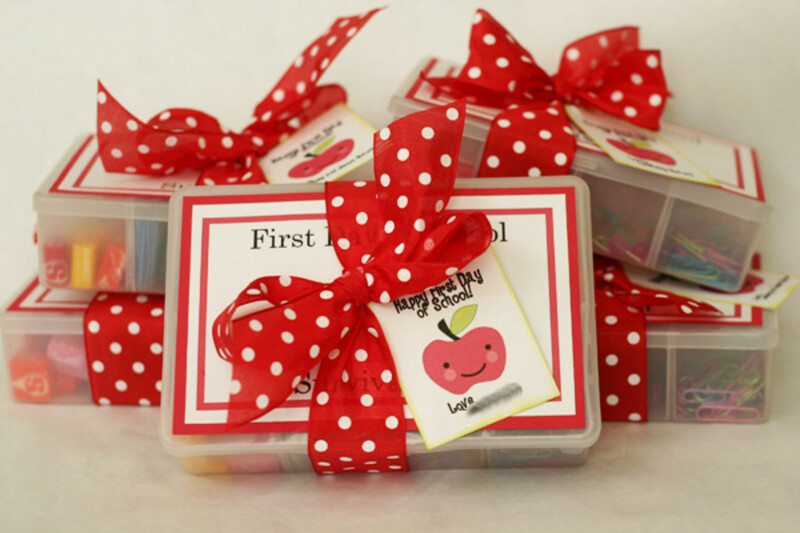 With Mayan prophecies and shows like Doomsday Preppers, making survival kits is a popular pursuit even for those who never thought about it. For those of us who love the woods, wilderness survival kits, have been our companions for years. Everyone from the Boy Scouts to the Federal Government has recommendations about what kind of outdoor gear you should carry. However, some suggestions are woods-proven and others are included only under the pressure of retail marketing. Now there are many pre-made emergency kits available, but buying one takes all the fun out of assembling your own system. Plus, how many things are in there that you don't need? How many things do you need that aren't in there? The best solution, is to make your own survival kit using what you already have and what you are comfortable using. 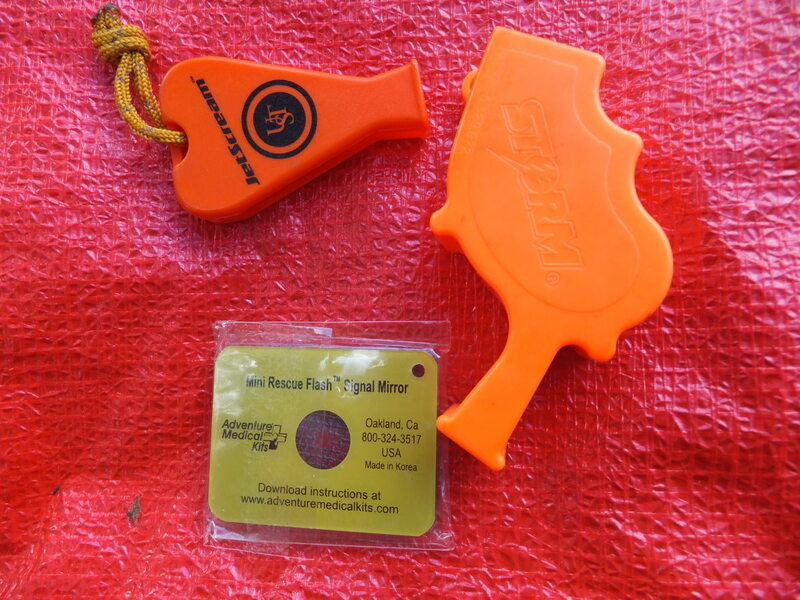 If you have never started a fire with a blast match before, it is a lousy item to include in your fire making gear. 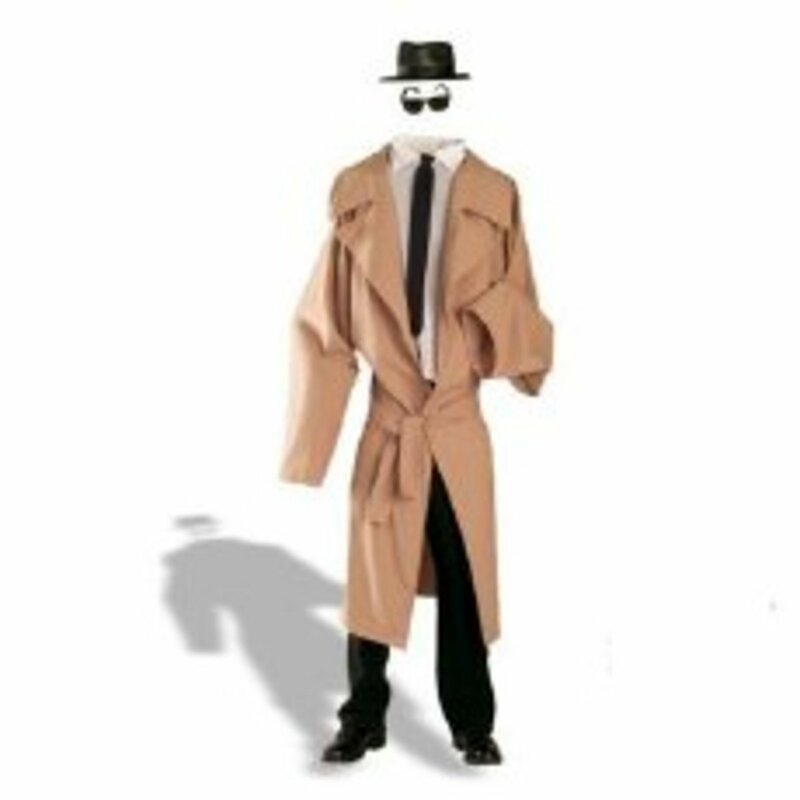 Everyone has an Uncle Leroy, yes his name may not be Leroy and he may not be your Uncle, but he is an archetype of danger in the outdoor world. Yes, he is affable, but he tend to be a little overconfident and his technique is laughable. He has learned a few survival techniques from watching Bear Grylls on television, but that isn't saying much. Maybe he spent some time in the Scouts, but he probably never made it past Tenderfoot Rank. He camps, but only where there is electricity. He never took the time to attend a class or read a book on survival. Everyone knows, he isn't the kind of guy to practice his techniques anyway. He has a survival kit, but it is still in the package; he has never opened it and he isn't too sure what is inside. Does he even know where it is? Oh Uncle Leroy, thank you for giving SAR teams lots of practice. 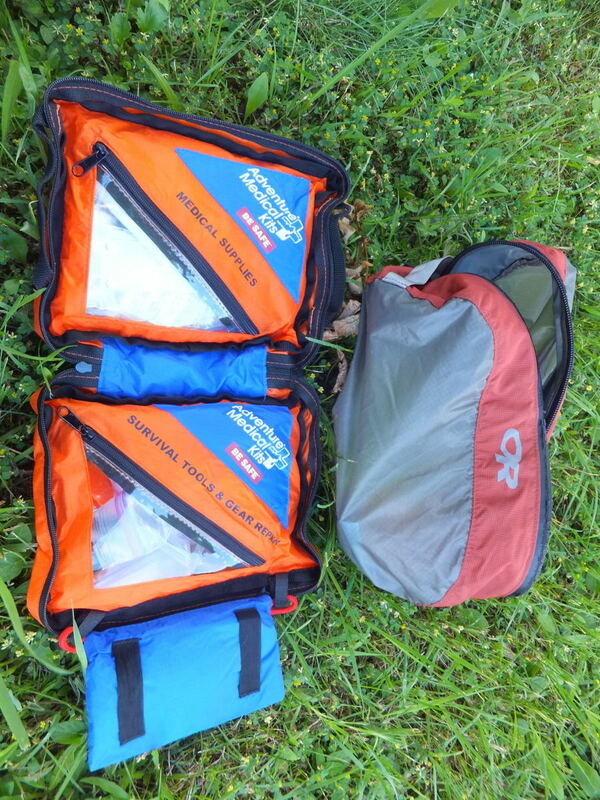 At less than an ounce and waterproof, Sea to summit's ultra sil dry sacks are perfect for carrying survival kits. What sort of container you should carry your survival kit in is a debate amongst survivalists and one that won't be answered soon. Part of the issue is that survival kits differ greatly in size and composition. There are three school of thought on how to carry your survival kit. This is a traditional way to carry a small survival kit, mainly because the container is something useful - a small cooking pot. In a survival situation, water can be purified by bringing the water up to a rolling boil. The disadvantage of this method, is that there is some extra weight and volume in your pack. Therefore, you are less likely to take your emergency kit or other outdoor essentials. This seems to be the most common method of toting one's survival kit. Keep your last ditch items in a waterproof pouch. This could be anything from a freezer bag to a high-tech dry bag. I would look at something like Sea to Summit's 1-liter Ultra-sil Nano dry sack. The downfall of this method, is that you don't have a cooking pot with your kit. However, most waterproof bags are usable as a water container. Ultralight backpackers, myself included, try to avoid duplication at all costs and therefore do not carry a separate kit. They still carry all their essentials, generally split between their person and in their pack. Though there is an organizational disadvantage in not having everything together, there is a practical advantage is separating everything. Sure, you may lose one of your fire starting methods, but the chances of losing all of them is slim when split up amongst your gear. Uncle Leroy chewed voraciously through the paracord he brought with him. He only needed a few inches to lash down the tarp for the night, but the 50-foot bundle hung from his ill-conceived knot like a shrunken head in a joke store. The term "survival knife" conjures images of 12-inch blades with blood grooves, sawtooth back, and a hollow handle filled with survival gear. These types of knives are best reserved for the movies and for naïve shoppers at flea markets. 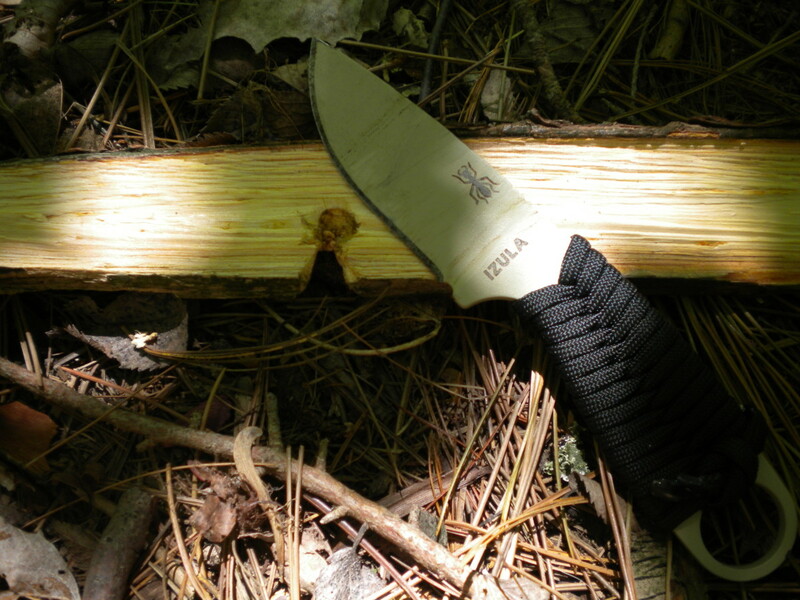 The ideal survival knife is a sturdy small bladed sheath knife like the Esee Izula. It will cut, baton, split and retain a wicked cutting edge. If you insist on carrying a knife separately in your kit, opt for something different than what you carry on your person. If you are carrying a small sheath knife or one-bladed lock back, think of carrying a small multitool in your kit. Bow drill making for starting fire by friction. 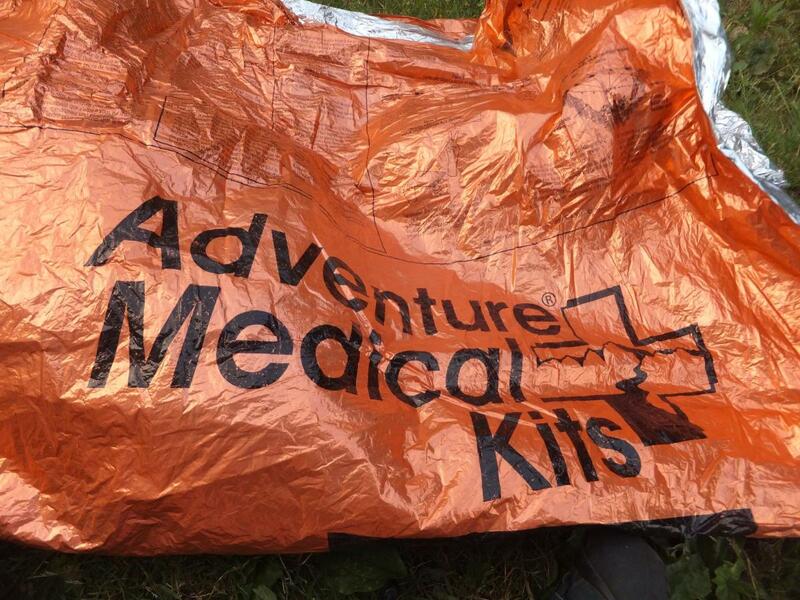 First aid - just think of Aron Ralston. Fire building - making fuzz sticks. Passing away the time by carving totem poles. 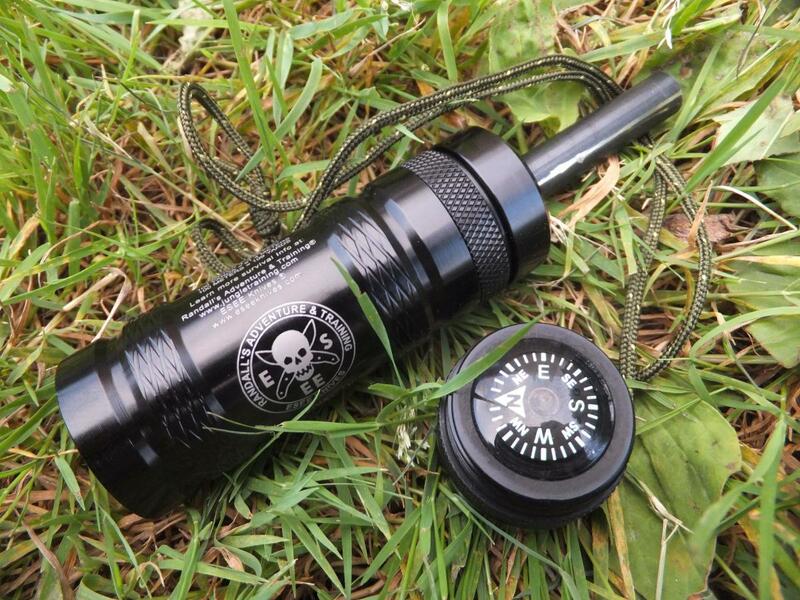 The Silva Explorer compass is guaranteed accurate for life and has a small magnifying lens for starting a fire. "If I just keep going, I'm bound to hit a trail sooner or later" Uncle Leroy said while busting through thick brambles. With the sun about to set and his poncho torn to shreds by thorns, he pushed on through the darkness. When you know where you are, you are less likely to become lost. 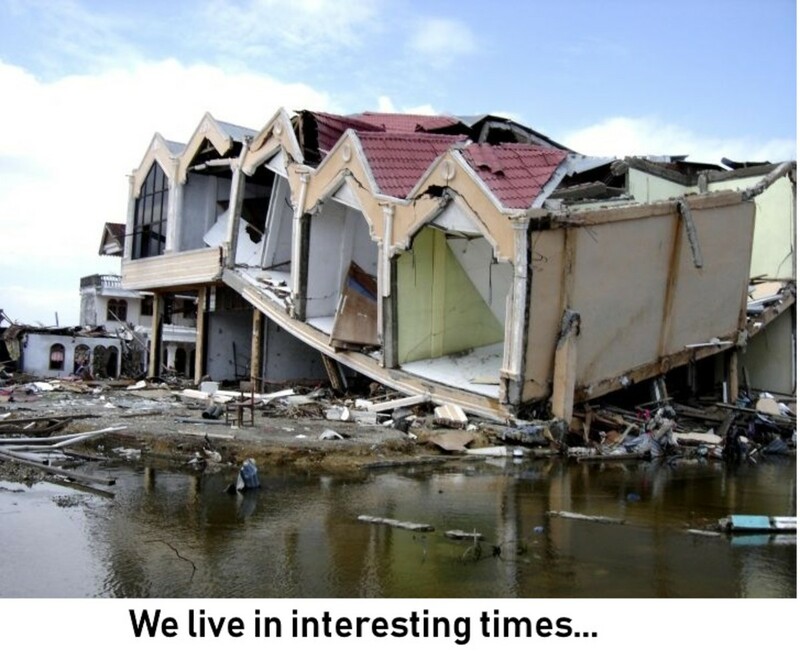 Bewilderment is a primary cause of survival situations. Of course, your smartphone has a GPS in it, doesn't it? Of course, after three hours of smartphone navigation, the battery will surely be dead. Well, you brought your solar charger, right? Perfect, only four hours of sunlight and you'll be ready to hit the trail again. Then again, you could have just brought a map and compass - they never run out of batteries. Now, before heading off into the woods, make sure you know how to use a compass. Why yes, the needle points North, but do you know to WHICH NORTH? Do you know how to follow an azimuth and how to perform modified resection? If not, you may want to take a few classes. Beware of cheap button and pin-on compasses; opt instead for a decent orienteering compass. If you buy one with a magnifying lens, you might be able to start a fire with it too. As a caution, standard GPS units (which have longer battery lives than smartphones) require practice too. Even still, carrying one does not absolve you from toting a map and compass. "My, it is rather wet out here," Leroy thought to himself as the rain soaked through his cotton hoodie as he crouched helplessly on an open mountain side. The wind picked up and chilled him to the bone as he began to shiver uncontrollably. Finding shelter from the elements is one of the most important survival priorities. A good shelter protects you from wind, rain, cold and sun. Having a shelter also provides a little bit of mental comfort in a stressful situation. It is home, a temporary home, but a home. Surely you could carry a tent and sleeping bag with you at all times, but this can be rather heavy while out on a day hike. 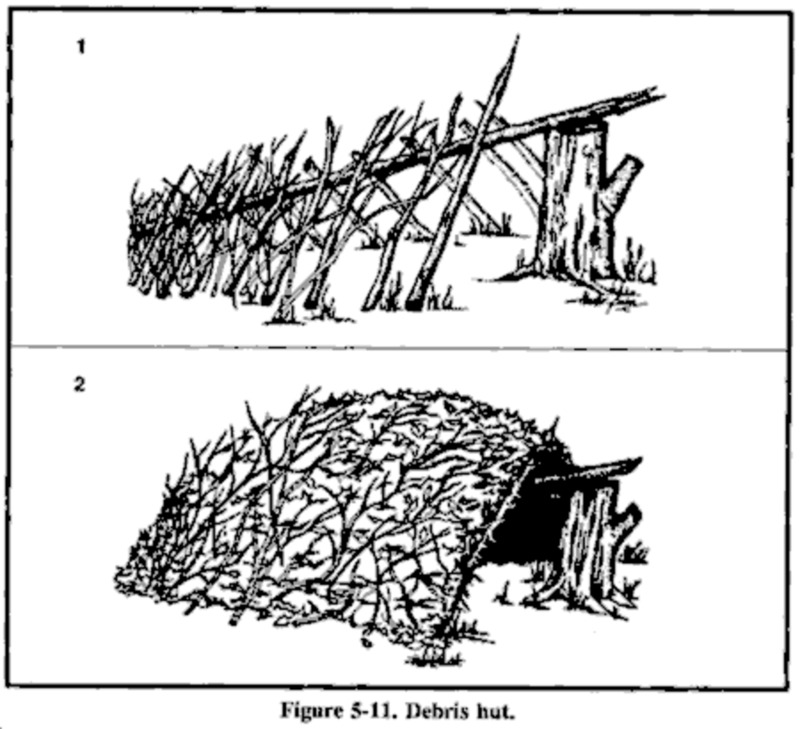 Every outdoor enthusiast should carry the knowledge of how to build a shelter with them. 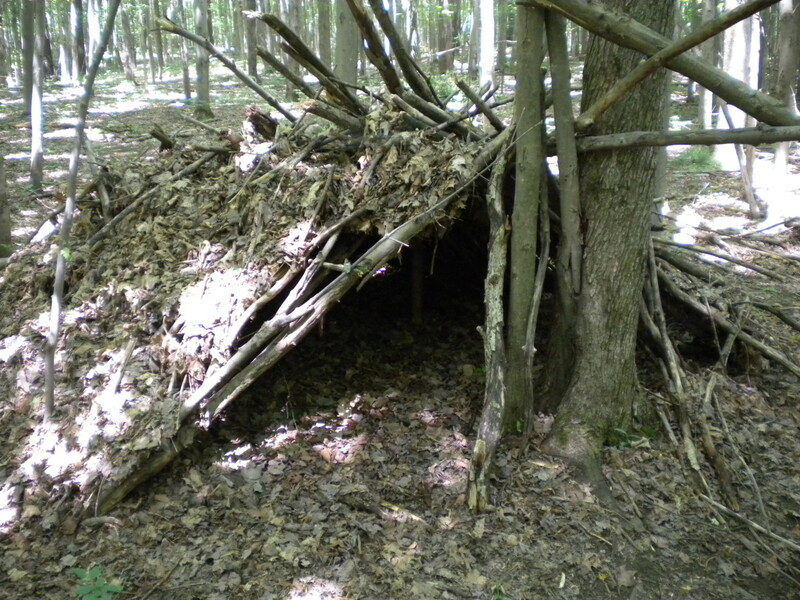 Shelter building is a great skill and fun to practice. 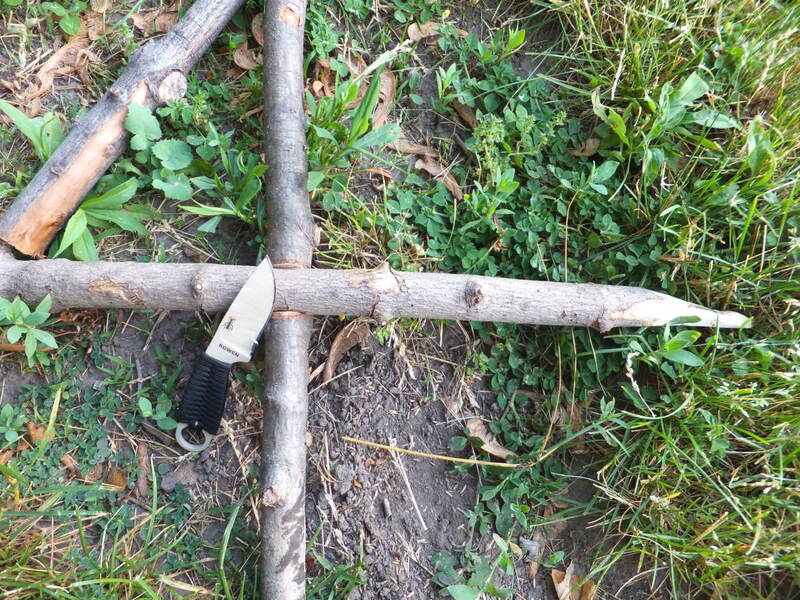 Make survival shelter construction easier by carrying a sharp knife and a few lengths of paracord. Buy good parachute cord with the removable "guts" on the inside, they are great for lightweight tying projects. Once, in the jungle, I lashed a fishing net out of these strands. Keep your body warmer by carrying a mylar space blanket; they are lightweight, inexpensive, and reflect your body heat back onto you. In a pinch, you can rig them up as a tarp. Large leaf-size garbage bags are great too. I once spent a night in a garbage bag in the middle of a Buffalo winter (yes, this was on purpose). I wasn't comfortable, but I was warm. Garbage bags can also be worn as a raincoat in bad weather, so another great thing to throw into the kit. Don't carry all your eggs in the same basket! Split up your methods of fire making, just in case you are separated from your pack. I carry one method on me, one in my cook gear and one in the first aid kit. The eyebrowless Uncle Leroy glanced over the roaring flames with delight at the massive flare up. The fire quickly subsided, and left the lighter fluid spent and a large slightly warm log. Archaeologists tell us that man's controlled use of fire was one of the most important tools in our development. Strange to think now, when Uncle Leroy has to use a gallon of gas, a box of blue tip matches and his granddaddy's Zippo to light a fire in the backyard. So, why start a fire anyway? Fires are great for signaling, keeping warm, cooking food, boiling water, and bringing cheer to your situation. 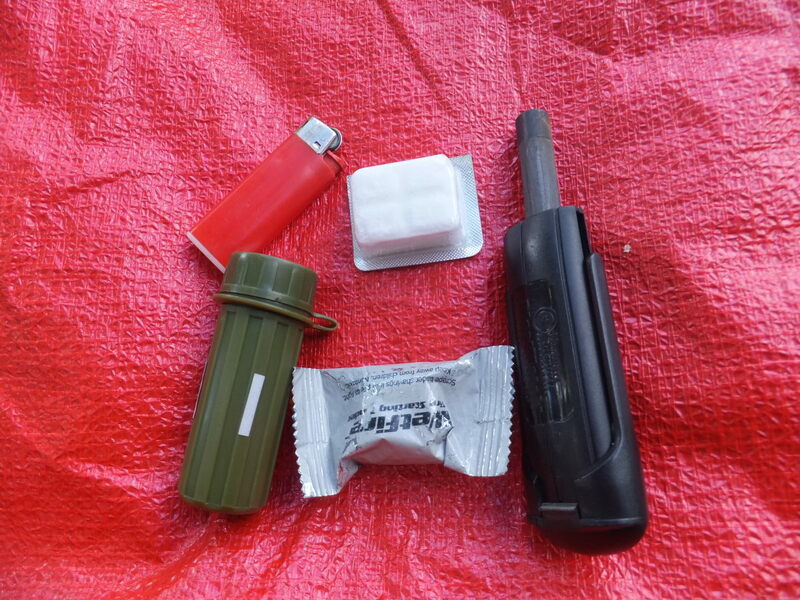 In addition to carrying or improvising those ignition sources, throw a few fire starters in your pack too. Many, like the Wet Fire cubes, will burn even if wet. Instead of buying a signal mirror, stick an old CD in your survival kit for ground-to-air signaling. Keep it in a baggie to keep it from scratching. He woke up from his quick nap near the tree, exhausted from the night before, when Uncle Leroy saw a Sheriff Department helicopter hovering over the treeline. He waved his arms and screamed like Stanley, but the chopper passed him over. There are some survival situations that you can't escape on your own, you are going to have to wait until help comes to you. The best thing to do, if you do get lost, is to stay put and not wander. 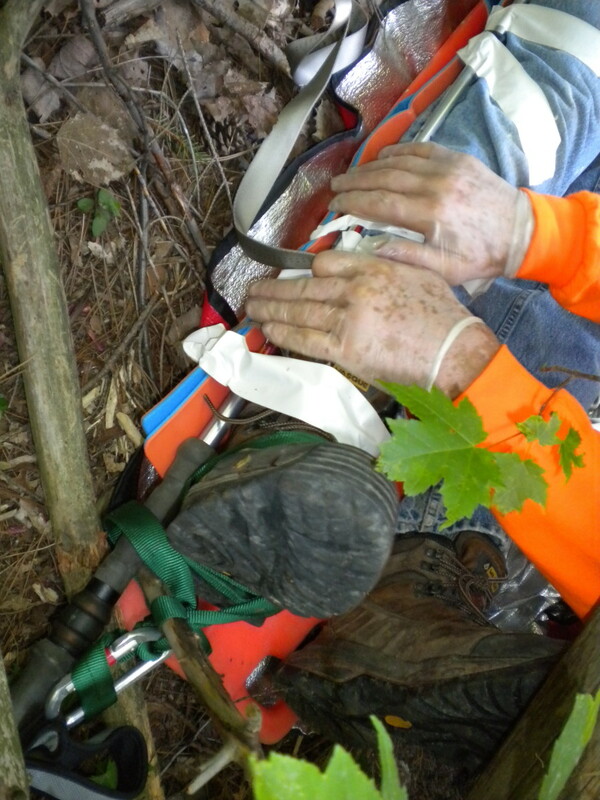 Carrying the right things to attract rescuers is important, especially if you are hurt. Remember that three of anything - 3 fires, 3 whistle blasts, 3 light flashes - is a distress signal. Just so you know, the reply to a whistle distress is two whistle blasts. 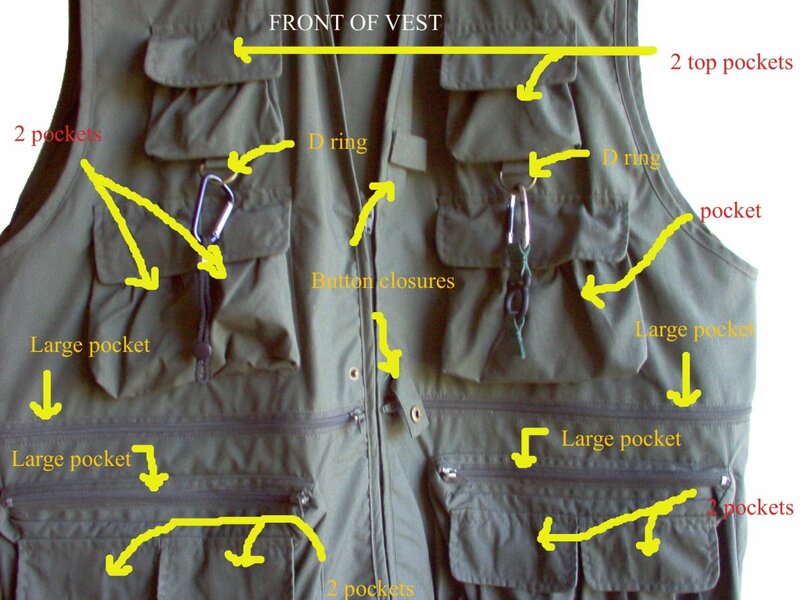 As a backup, study visual distress signals and always carry at least one bright piece of clothing. It is also helpful to SAR teams, if you must move, to mark your trail. Bend over branches, draw arrows in the dirt, anything that will make you easier to track. I jumped with fright when Uncle Leroy emerged from the bushes, breathless and holding a machete in one hand. A bloody severed finger was in the other and a pleading look of "look what I did now" was on his face. 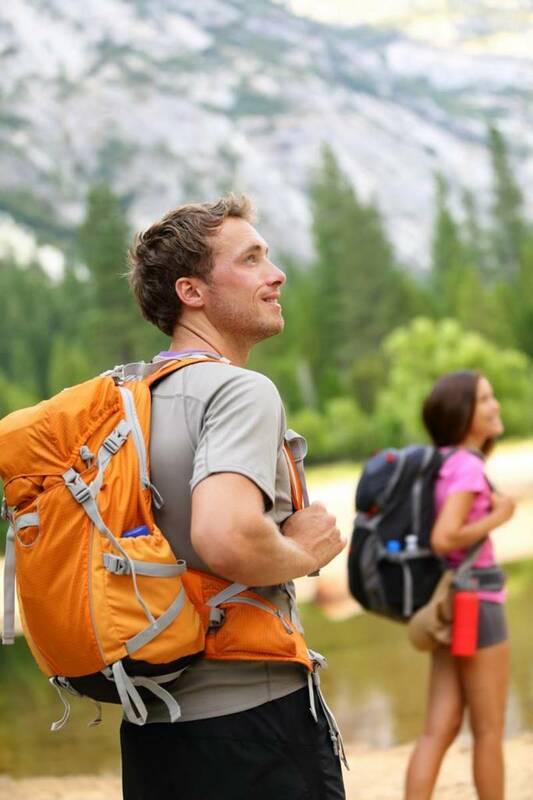 Unfortunately accidents happen when people are engaged in moderately dangerous activities like backpacking, climbing and even just hiking. Many believe that a trip isn't complete until you draw a little bit of blood. The problems with carrying medical kits, is that many people lack the training to use them properly. If you have complaints of hot spots on your heel and a friend starts splinting your lower leg - you may want to seek a second opinion. Be safe when in the outdoors and make your own first aid kit. Here are a few must-have items. Latex gloves - also handy for keeping hands warm. Any medication you may take. Potable Aqua is an inexpensive way to purify water. Uncle Leroy exclaimed with pleading disbelief, "Dehydrated, how could I be dehydrated?" As he stumbled he kicked one of beer cans into the woods. You can only survive a couple of days without properly hydrating your body. Whenever you go outdoors you should carry at least a quart of water, and some method for purifying water in your survival kit. Now, for those survivalists that carry their kit in a pot, they have a vessel in which they can boil water. However, what also works in a pinch is a piece of heavy duty aluminum foil. 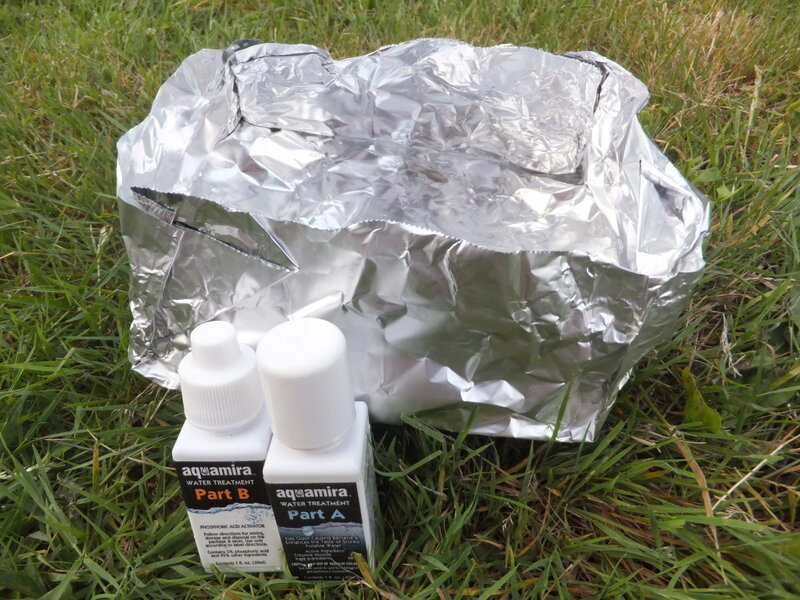 The foil can easily be shaped into a bowl as well as be used for signaling. Bring water to a rolling boil to kill harmful protozoans like giardia. Boiling water is a rather tedious process; however, making water safe to drink is much easier by pumping, chemically purifying, or using UV light. For more about the different methods of water purification, check out "How to Purify Water While Backpacking." That video shows many methods of making water safe to drink. We barely reached him in time. After spending a night in the woods, we found Uncle Leroy convulsing on the forest floor near the trail. Half-eaten mushrooms were scattered around him, like he had been sampling a box of chocolates. Everyone makes a big deal out of procuring food in the wilderness with the building of traps and whatnot; however, you can last for weeks without food. Yes, starvation is uncomfortable to say the least, but you'll live. The most dangerous thing to do, is to eat something when you are not sure what it is. Christopher McCandless most likely made this fatal mistake. By actively hunting game, you are bound to expend more calories than you will take in, especially if you are not an experienced hunter. For Robinson Crusoe survival epics, building traps is the way to go. All you really need for most traps, is knowledge, a sharp knife, and a little bit of cordage. People carry everything from snares to slingshots in their survival kits for food procurement, but take it easy. 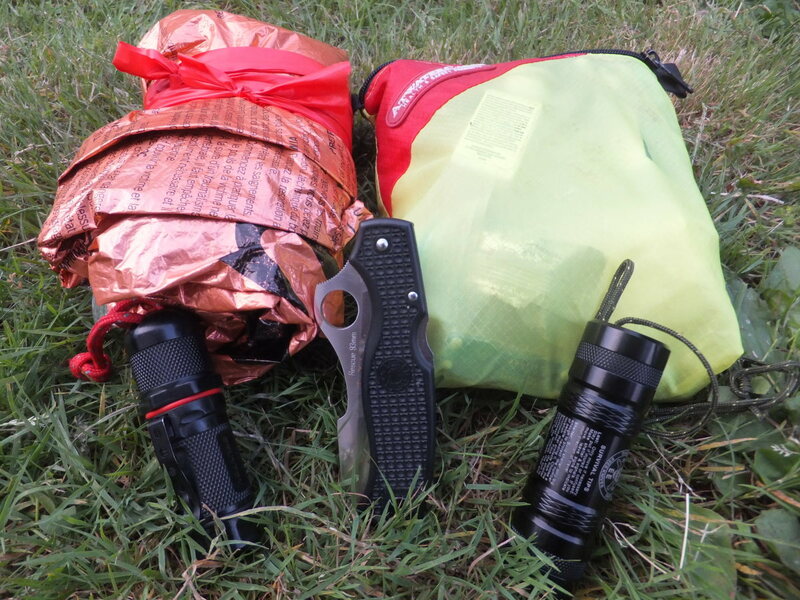 Here are a few lightweight multipurpose things to keep in your gear. 3-feet of 20 gauge wire for snares and making repairs. 20-feet of fishing line and hooks, which can also be used for sewing. Are you prepared? 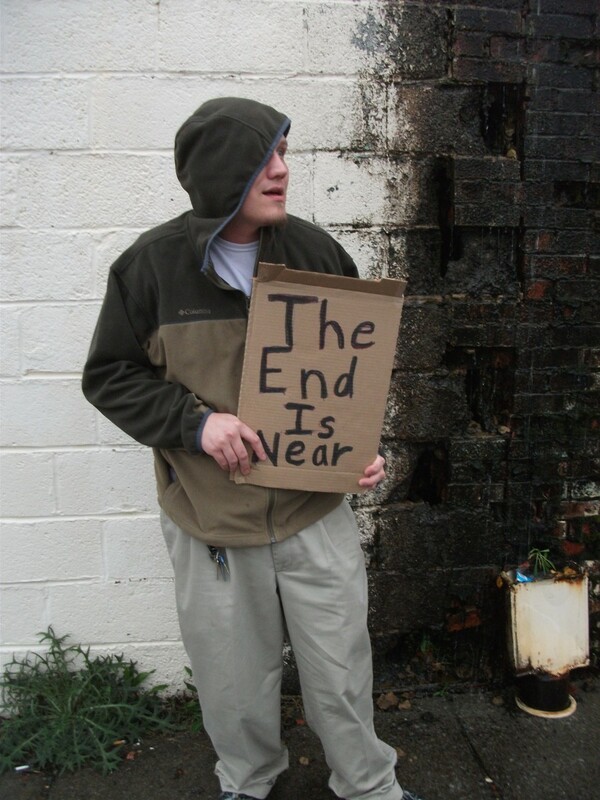 Take the survival quiz. Combination survival tools have been around for years, but recently Esee perfected it with their Advanced Fire kit. This all-in-one precision milled tool has many survivalists drooling. At only 4 ounces, this tool fits perfectly in your pocket so you always have the basics of survival with you. High-quality ferrocerium rod for making fire. Reflective tape and IR glint tape. Survival instructions with ground-to-air signals. Hollow handle for storing fire starters. The rod puts out a shower of sparks when a blade is dragged across it and makes a cozy fire with ease. Though I wouldn't use it for primary backcountry navigation, the compass points truly and consistently to magnetic north. Stay tuned for a full review of this pocket survival kit. Exactly Jimmar - the best part of any kit is a little common sense to keep you from using it in the first place. I read ranger rescue reports from around the country and many times I just shake my head at the predicaments that some people immerse themselves in. Not sure why I haven't read this one yet but very well done! I like your tips about a garbage bag, multiple fire starting methods, and how food is not really necessary in the short term. I used to tell people a survival kit is no good if you don't carry it, but the best survival kit is one you don't have to use. Leave a note, tell someone where you are going an expect to return. I have a friend of mine that carries a long flag to stick on top of his truck to make it easier to find out in the woods. I know that before I start hiking, the first way point I make with my GPS is where I parked. I'm sure glad you were able to find your truck in before spending the night though. Thanks for stopping by Rust! Great article. I always keep my 4X4 well stocked with survival gear on our back country vacs. It was a fine plan until the day we lost our truck on the side of a large forested mountain in New Mexico. I finally found the truck by walking in wider and wider circles and marking the trees but for a few hours it was looking like we would be out in the cold and darkness for the night. Never again! This reminds me of a training, in which I watched a guy burn through a box of matches and still not light a fire. In his defense, it was raining and he was using wet cardboard as tinder. Despite the downfalls of matches, people are enamored with the idea of matches. It was what they started carrying years ago. Many I know, prefer lighting their stove with matches. That said, I like the control of a lighter for stove lighting. I've also found that in Scouting, that many parents are reluctant to let their kids have a lighter. However, they have no problem with matches or large flint and steel kits. Matches are in my kit every so often, sure when I am moving fast an light I stick with a butane lighter and a small fero rod. The matches are there only for a backup. I have found that all matches are not created equal, the lifeboat type matches that UCO uses in their storm proof matches are pretty cool. They burn seemingly forever (even in wind) and are great for starting fires - they are overkill for a quick stove light though. I guess it all comes down to personal preference and what you want to carry. Another great and informative article as usual! Quick question though that I hope you can answer. With the advent of ferrocerium rods, or even the butane lighter, why is it that almost always it is recommend that folks carry matches in ones kit? Especially given the overall fragility and unreliability that one mostly encounters when using matches. To me, the match although possibly useful around a house, seems totally inadequate in today's world. Especially when there are so many more reliable and lightweight options to choose from. Am I on the right track, or am I missing something? I thought Uncle Leroy would bring a little different angle to the much discussed survival kit contents debate. There is something primal, something soothing to our nature, about being able survive and thrive in the outdoors. Thanks for reading and commenting Jenubouka! Way awesome info Dan!! I was chuckling with "uncle Leroy" that was pretty funny. Great survival items and tips; perfect hub for this time of year for those who want to get out in nature and actually rough it without the gadgets and gizmos! I think that the Boy Scout Wilderness Survival Merit Badge pamphlet was my most read book when I was growing up. The BSA's techniques have saved more than a few lives of lost souls over the years. 93% is pretty dang awesome though. I remember you saying something about your Uncle Leroy. Venturing up Mount Washington with anything less than a fully-equipped day pack is asking for trouble. Ha - my totem poles are definitely not works of art - just works of boredom. I've been doing it for years, I'll carve a few "things" on a stick and then leave it in the crotch of a tree somewhere. I have to wonder what people think when they find my creations. Thanks as always Mark for reading and commenting. Another Hubber asked the question and I started tooling a response when I decided to make a Hub about it. I enjoy writing survival guides like this. Probably because I do search and rescue and hate seeing people venture unprepared into the wilderness. Thanks for stopping by and commenting Francesca27! Wicked good tips Dan. I scored a 93% on the test but still feel like I need to back to a Boy Scout Troop to practice some. I carry several of these things with me even on my more "urban" hikes. It made the hike up Bright Angel a little harder with the extra weight, but I felt more comfortable. Almost every time I hike, I need something, even if it is only a band-aid. My Uncle Leroy is the "experienced hiker" who tried to hike Mount Washington with only a cell phone and survival blanket. A storm came up and he lost the blanket when he made an emergency phone call. He almost died before SAR found him. Can you do a Hub on carving a totem pole? I am so into this, thanks for putting in all the work to put this hub together.